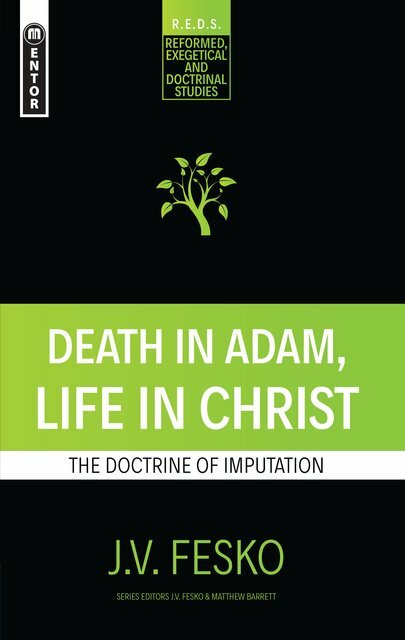 Justification is not a relic of the past - it has direct relevance to us as Christians today. 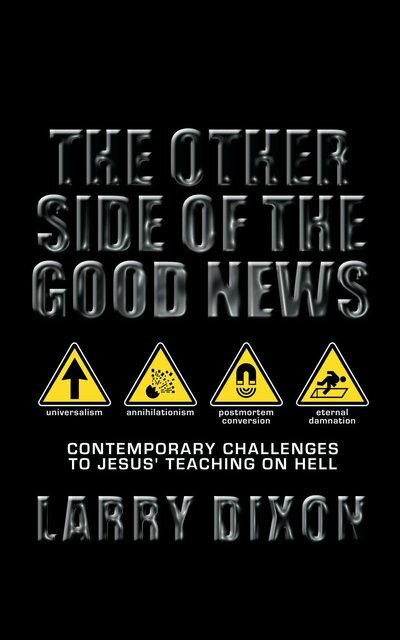 We often struggle with the thought of justification because of human pride; "I can't be that bad" and so justification is often undermined, wrongly presented or just plain ignored. Scripture though, is brutally clear: we have a real problem - the prospect of our lives marred by wrong-doing being laid out before an almighty God who is pure and will not forever let wrong go unpunished. We can't earn our way out of our predicament - as this is just "rubbish" according to the apostle Paul. We need something else, someone who can take the hit we so richly deserve - leaving us to be declared innocent instead. Dr Guy Waters is the Professor of New Testament at the Reformed Theological Seminary, Jackson, Mississippi who has a particular interest in the letters and the theology of Paul. He is a teaching elder in the Mississippi presbytery of the Presbyterian Church of America. 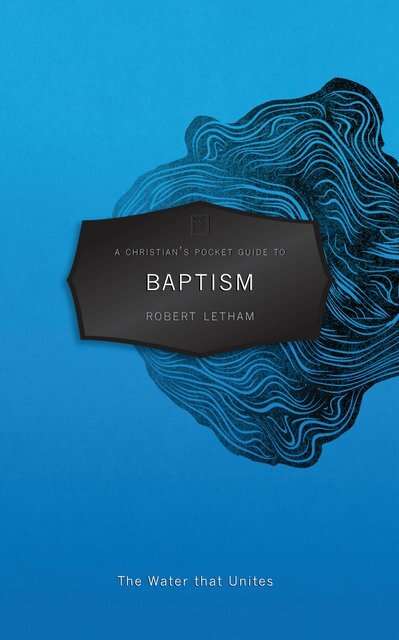 "Waters' offers a concise yet extremely helpful treatment of what Scriptural justification is, its practical value in the Christian life and how the doctrine is being challenged in our present day. 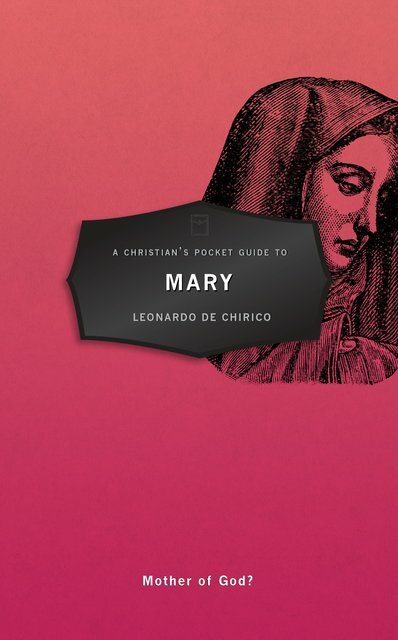 I won't hestitate to give this little book to the university students under my pastoral care." 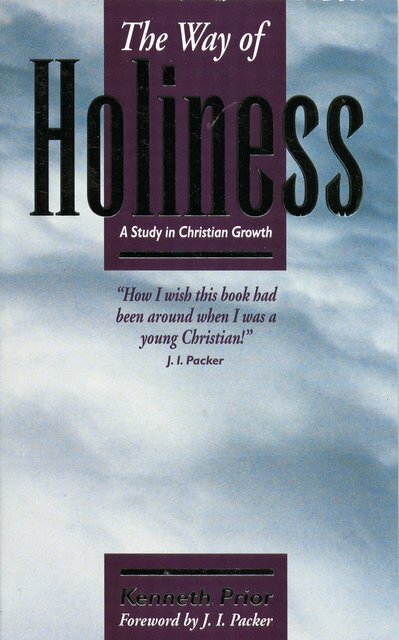 "Guy Waters is one of those rare treasures: a serious and able academician whose feet are grounded in the church. 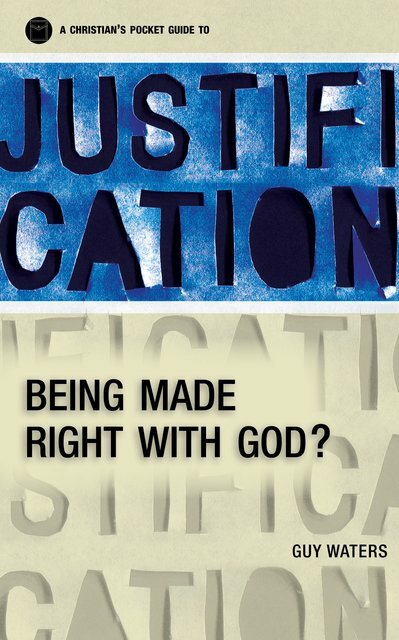 This primer on justification is a clear and sure-footed guide that is conversant with the latest scholarly issues. 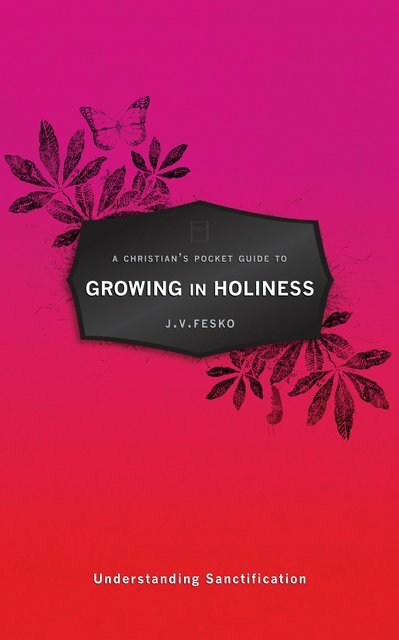 By reading this book, you will be grounded in this most important of doctrines and your faith will be enriched. 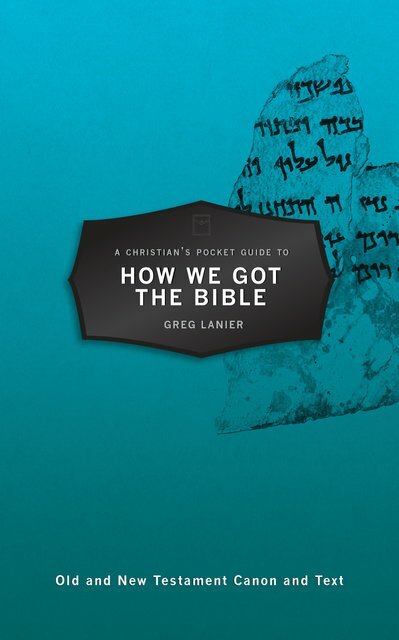 If you are not absolutely certain about the biblical way of justification with God, then reading the Bible with this book in hand is your most urgent need."